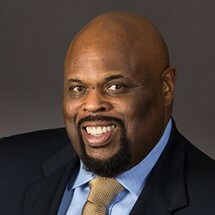 Dr. Rick Rigsby is President and CEO of Rick Rigsby Communications . Named twice as an outstanding professor in the College of Liberal Arts at Texas A&M, Dr. Rick has numerous publications. His first non-academic book—Lessons from a Third Grade Dropout—is a USA TODAY, Wall Street Journal and Amazon best-seller.